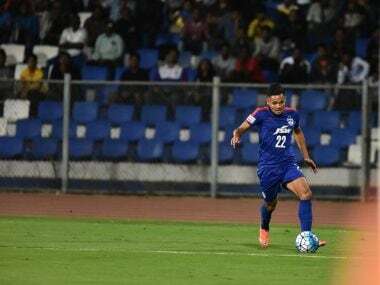 Daniel Lahlimpuia, who was plying his trade with Bengaluru FC for the last three years, started his career with the Chandigarh Football Academy back in 2007, before moving to the AIFF Elite Academy in 2013 where he spent two years. 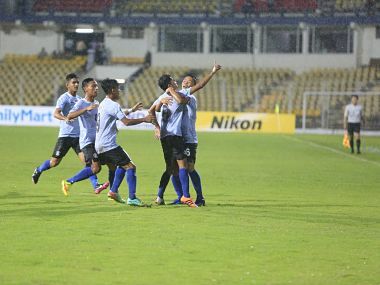 A tailor's son from Sikkim, a carpenter's son from Manipur and a youngster whose mother is a street vendor in Bengaluru — the Indian team for the U-17 FIFA World Cup is a fascinating blend of underdogs from different parts of the country. 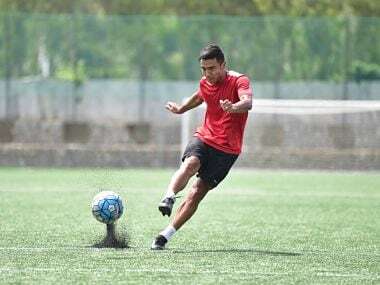 In a few days, Nishu Kumar will join the cream of India's football — players like Sunil Chhetri and Gurpreet Singh and Eugeneson Lyngdoh — as the national team's camp begins in Mumbai.